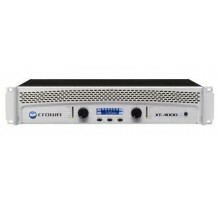 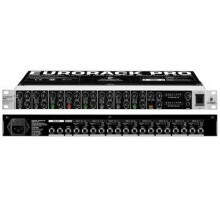 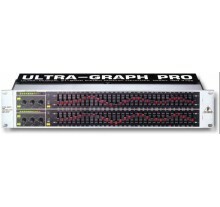 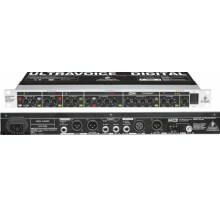 The ULTRAVOICE DIGITAL VX2496 is a high-quality mic preamplifier/voice processor based on the VX2000..
31-band stereo graphic equalizer for live and studio applications Sound improvement in post-product..
Ηχείο δύο δρόμων με πλαστική καμπίνα,ισχύος 7,5/15/30W / 100V με 2 woofer 4" και tweeter 1" (διασπ.. 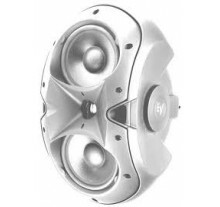 Passive Studio Monitor High performance 1" silk dome tweeter 2×3" woofers NEAR or FAR Field..
Everyone deserves a reliable studio monitor that will reproduceevery detail of the music he's workin.. 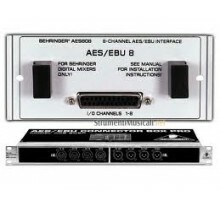 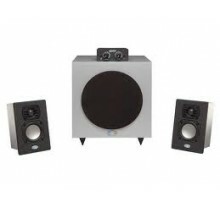 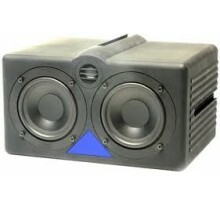 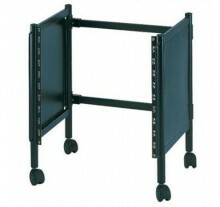 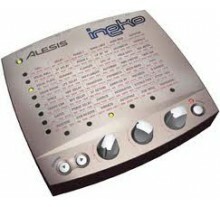 Integrated proprietary DSP with LCD front panel display - Accurate, uncolored sound with very low d..